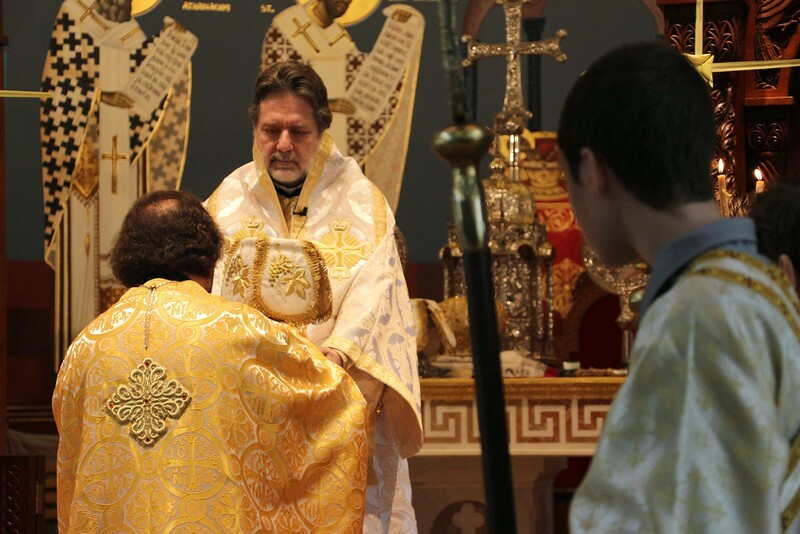 On Palm Sunday (April 13, 2014), His Eminence Metropolitan Nicholas celebrated the Hierarchical Divine Liturgy at the St. John Church in Sterling Heights, Michigan. His Eminence was assisted by Fr. Nicholas Kyritses (Proistamenos) and Dcn. Alex Radulescu.